tod701 and olyk12 like this. Bump, looking at Sat Image it looks like a gravel pit ? Have not been there - but - The Stumpjumpers club has been constructing trails on that property. 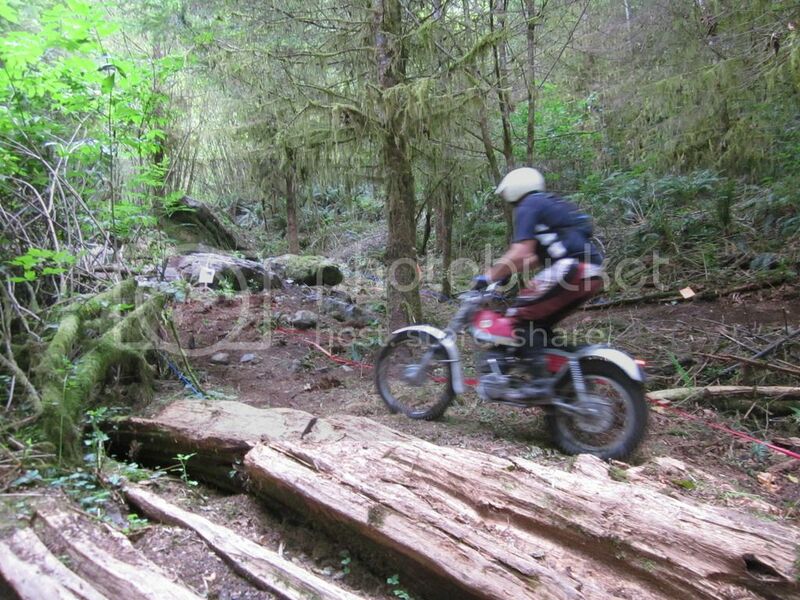 The Puget Sound Trialers have recently been constructing trials section on the property as well. The Stumpjumpers are the club that puts on the Desert 100 and other off road events. This is the second trials event on that property this year and reports from the first have been good. Plenty of parking and challenging sections. PS - I hope to participate at this event myself. Sounds Great, I'll be there on the Tenere. Good show, now to sell and find a good used Bike. My pics came out blurry but this one is Old School. Parilla125 and olyk12 like this.